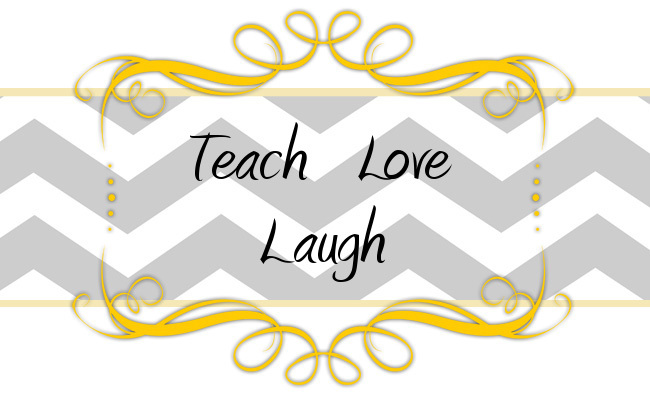 Teach Love Laugh: It's Official - 3rd Grade Here I Come! Good luck in the move! It will be fabulous! Thanks, Barb! I am totally nervous about it, but totally excited too! It should be an adventure!